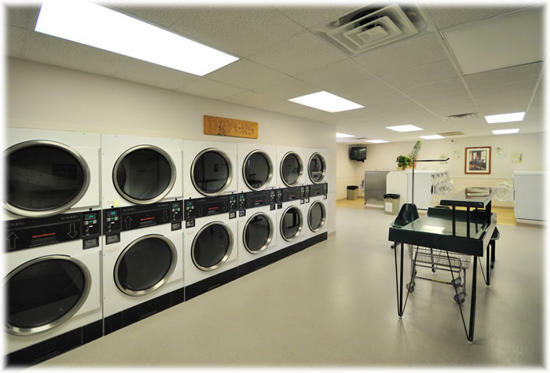 Laundromat featuring front load washers and dryers. 3 bay self serve car wash and vacuum’s. 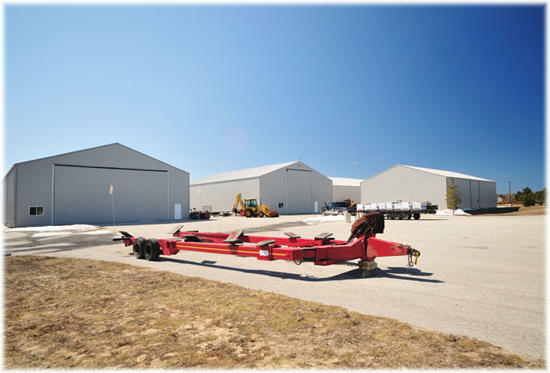 4-6,000 square foot storage facilities for your cars, boats, jet ski’s. You name it – we can store it!. Heated and unheated storage. Call for rates. You name it, we can store it! 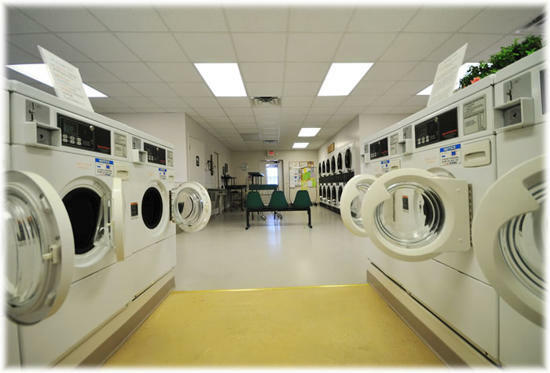 We have affordable month to month rates, 9 month rates, or yearly rates. 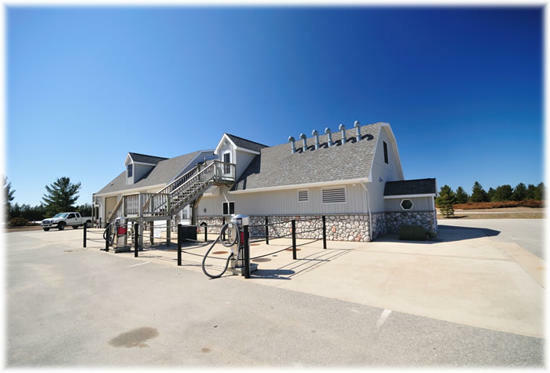 Eager Beaver Clean & Store is located at 36586 King’s Highway, Beaver Island, Michigan 49782. Hurry, space is limited!